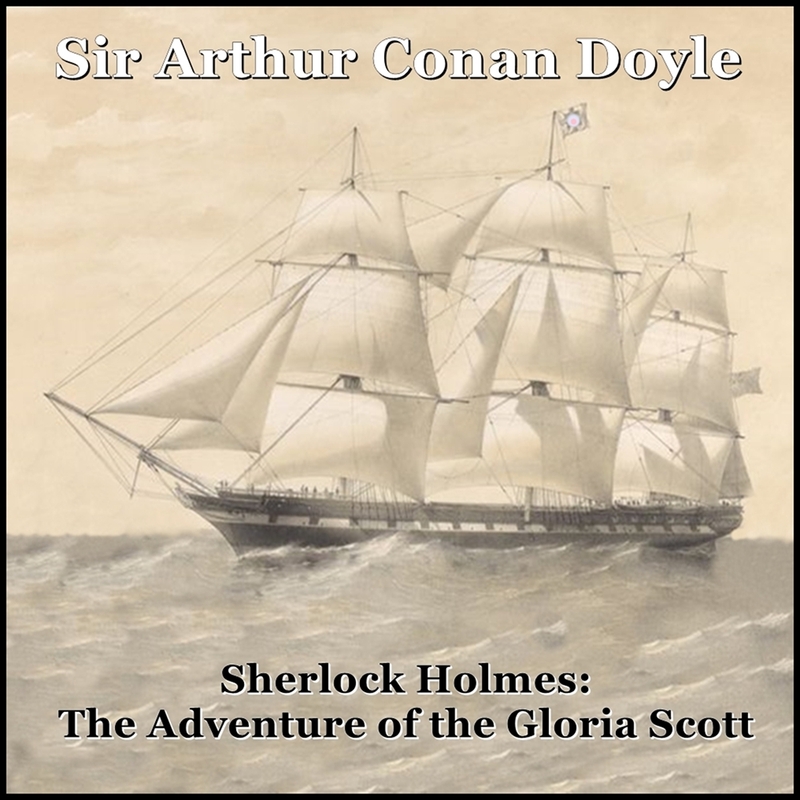 The Adventure of the Gloria Scott, written by British author Sir Arthur Conan Doyle, is one of 12 stories in the collection, The Memoirs of Sherlock Holmes. This story is related mainly by Holmes rather than Watson, and is the first case to which Holmes applied his powers of deduction, having treated it as a mere hobby until this time. This is one of the two Sherlock Holmes stories in which a protagonist is haunted by an old acquaintance for an old crime. It is also one of his many stories that deal with the fate of characters who return to England after having spent time abroad in the colonies of the British empire. Steven Jacobson began his entertainment career as a toddler in tv commercials and, later, continued as a teen actor in local cable shows. After a successful stint in the military, he began doing voice-over work in industrial videos and independent films.